OSK144 - 4 pieces x 3.0M. Oak Unfinished. 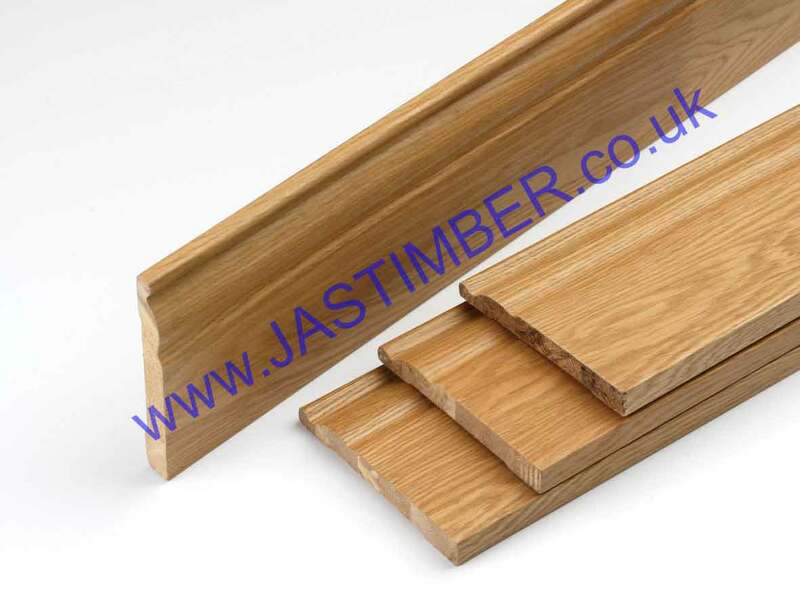 Engineered Skirting Boards - real-veneer American White Oak or similar species on a stable timber core, with balance veneer. The ultimate embellishment for enhancing JB Kind Oak Doors in both Unfinished and Pre-finished American White Oak or similar species. E. & O.E. see T&C - We do try to keep prices and specifi­cations of JB Kind Oak Skirtings correct, but mistakes can be made!